Angela Fogg (B.A.Hons LRSM DipABRSM CKME FRSA) is a pianist and teacher of piano and Kodály. She has run the Sing-a-Song Kodály classes at E.T.N.A. in London since 1989 and has subsequently taught many of the children the piano. She also teaches Kodály to the Junior School at Sacred Heart, Teddington and for the Colourstrings Music School based at Roehampton University. Angela directs the choir at Sacred Heart School, Colourstrings and St Stephens School in Twickenham. She is also on the Education Committee for the British Kodaly Academy and has taught for the BKA at the last three Easter courses. Angela has taught piano privately since a teenager and until recently at St. Davids School Ashford and performs regularly at local events and with the Prima Donna Party Quartet. An article by her on Kodály for young children was published in the Spring edition of Piano Journal 2008. 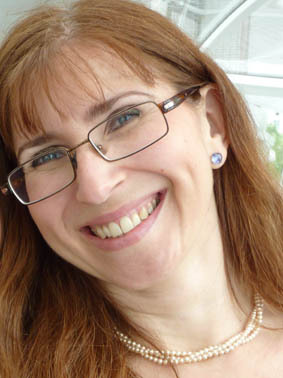 She is also a regular contributor to the Piano Journal as assistant editor and reviewer of new piano music publications.